Three months ago the Rivers without Boundaries Coalition, Ecodelo Alliance and Biodiversity Conservation Center send detailed inquiries to Chinese investors of Yamal LNG Project at the mouth of the great Russian Ob River. In last three years massive investments by China Development Bank, China Export Import Bank and the Silk Road Fund saved this project from being frozen in the midst of sanctions and therefore those financial institutions share major responsibility for mitigating its impacts on fragile Arctic nature and indigenous people.The Ob River is one of the largest river ecosystems on Earth, which spans most of Western Siberia in Russia as well as parts of Kazakhstan, China, and Mongolia. This is the single largest Chinese investment made in Russia in the framework of the Belt and Road Initiative that sets the pattern of environmental and social responsibility under this new policy. After studying the Environmental and social impact assessment (ESIA), that was conducted in accordance to Russian law, our experts concluded that the current ESIA does not provide sufficient information, analysis, or a comprehensive management plan for addressing the project’s significant impacts on biodiversity, fishing, indigenous peoples, and accidents in the Ob River mouth. In an effort to encourage the project to meet its environmental and social performance commitments, Russian and international civil society groups on November 11 2016 sent letters to the China Development Bank (CDB), China Exim Bank , and Silk Road Fund regarding these concerns. Copies were sent to China Banking Regulatory Commission, China Ministry of Environmental Protection, China MOFCOM, etc. 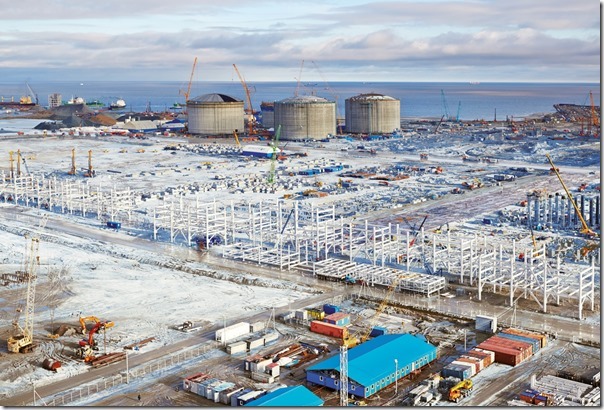 The letters requested that Chinese lenders to encourage “strong environmental and social compliance from Yamal LNG” in applying international standards to the project. The letter states “We believe that the additional application of international standards to this project will help reduce or mitigate avoidable environmental and social impacts, some of which may cause irreparable harm to the fragile Arctic ecosystem and indigenous communities if left unaddressed. As such, we ask for further clarity regarding how international standards and best practices will be used to ensure that environmental and social compliance are held to the highest standards”. It adds, “We believe this project can demonstrate how Russian and Chinese organizations can positively partner together”. Disappointingly, Chinese lenders did not reply, and correspondence notifying the China Banking regulatory Commission of these concerns were returned to sender. As Chinese financiers go out along the Belt and Road, it will be essential for institutions to establish processes and staff to manage requests for information from the public. This is important to not only improve project compliance and community consultation; it is also imperative if Chinese banks are interested in improving their international reputation, which is notorious for being perceived as a “black box”. In addition, withholding communication with local stakeholders is unsustainable and counterproductive in the long run, as clearly seen in other cases of Chinese investment in Ecuador and Myanmar. The Belt and Road Initiative hopes to unite the world via mutual economic self-interest, but this cannot be accomplished without meaningful communication with not only host country governments, but communities and stakeholders as well. . 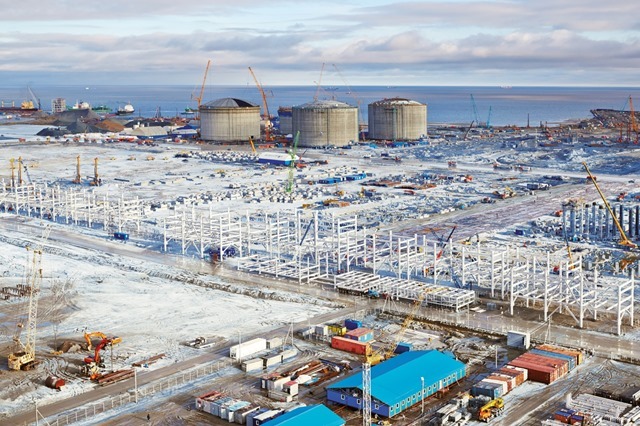 The Yamal LNG case demonstrates that the adoption of international standards by China’s policy banks does not guarantee compliance. The Rivers without Boundaries coalition still hopes to receive response from Chinese investors and will keep focus on possible adverse impacts of the Yamal LNG on the Ob river and communities who depend on it.